Tecnobytes Classic Computers: Apple IDE by Tecnobytes - Only one unit left... ops, what?! Sold Out! 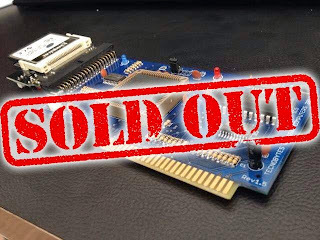 Apple IDE by Tecnobytes - Only one unit left... ops, what?! Sold Out! We will start the shipment in the next monday (11-17-2014). Thank you everybody by the support!